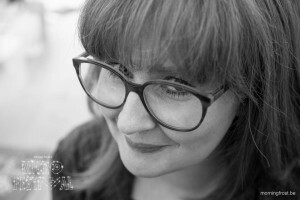 Graduated in 2006 in Cinema and Audiovisual Arts, Aurélie Guelff then collaborated for 5 years to the newspaper of the Festival du Film d’amour de Mons. Winner of the first competition of film criticism organized by Cineuropa in 2008, she covered the Cannes Film Festival the same year. She also collaborated with the Grignoux in 2005 and 2007 and helped to the organisation of the Silent Film set to music Festial. In 2011, she was hired in a law firm. 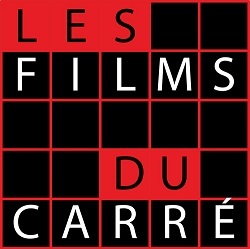 It is finally in March 2016 that she joined the Films du Carré as production assistant.